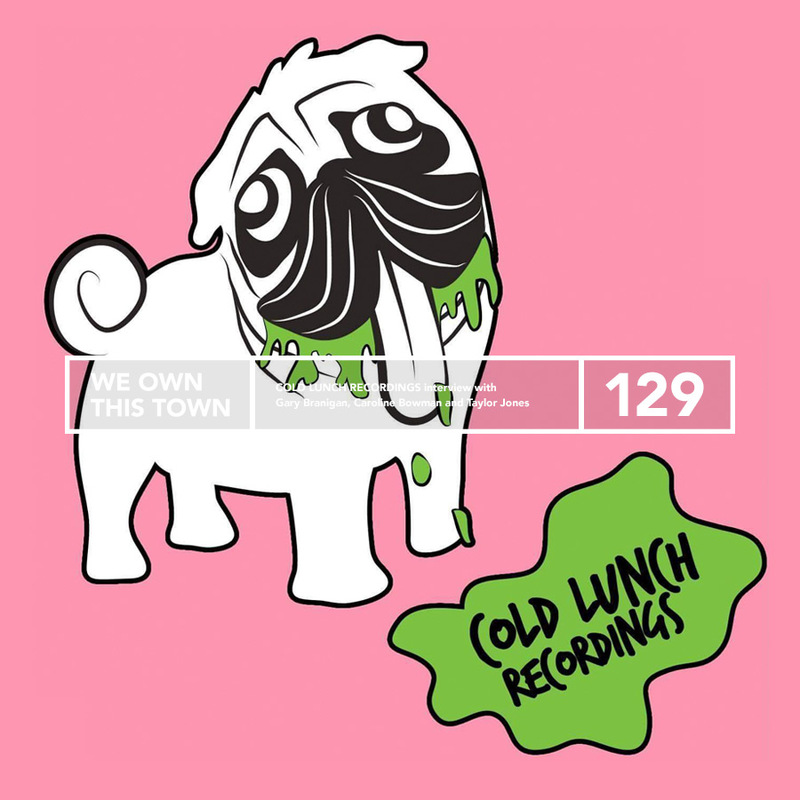 This week, we sit down with Cold Lunch Recordings; a trio of unbelievably hard workers focused on the work of being a record label / show promoter / event developer. 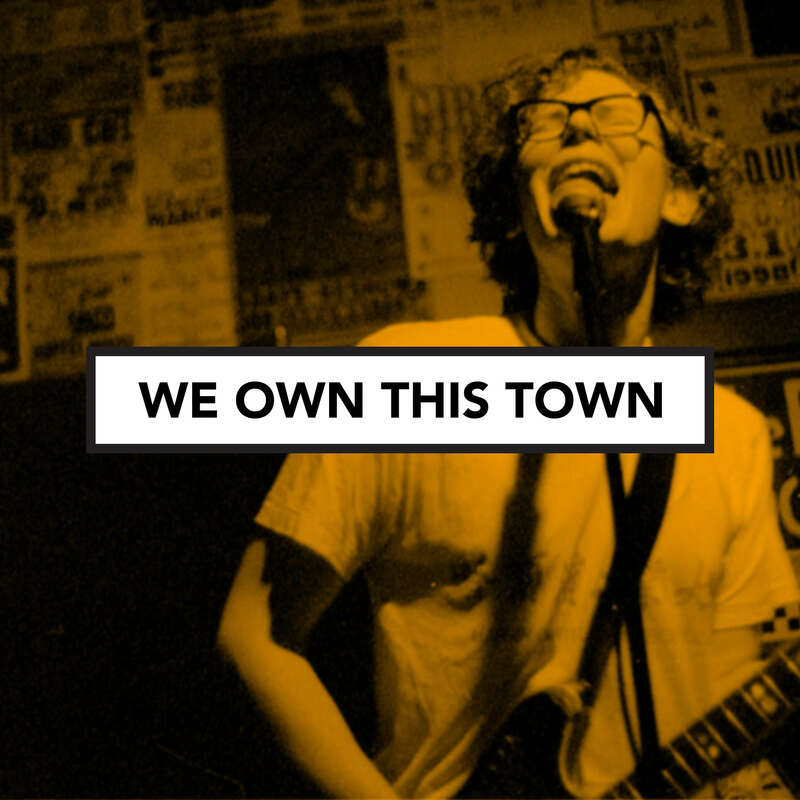 We discuss their history, the reasoning behind the bands they work with and how they help musicians survive the Business of Music. We discuss their relentless work ethic that has resulted in big events like BobFest, Taco-Rama, Halloweird, Discovery Fest and the upcoming Spew Fest. Spew Fest, if you didn’t know, happens on Feb 9th at The Cobra and The East Room and boasts a lineup of 40 bands between the two venues – ranging from garage rock to hip-hop to electronic music. Tickets are only $15 bucks at the moment and it’s a mind-bogglingly good deal. Many thanks to Gary Branigan, Caroline Bowman and Taylor Jones for joining me in the studio. They were very kind to take time out of their busy Sunday to talk to me. As you listen to this, cruise on over to their Instagram @coldlunchrecordings and tap Follow, as that’s the best way to keep up with all of their events and releases.